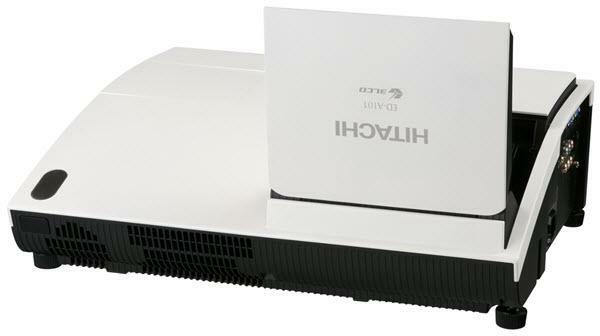 The Hitachi ED-A101 projector is not being produced anymore. diagonal screen, place the projector lens 1'-4" from the screen. Comments: Ultra short throw lens, Sold in Europe only.